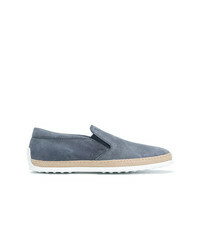 Tod's Slip On Espadrilles $458 Free US Shipping! 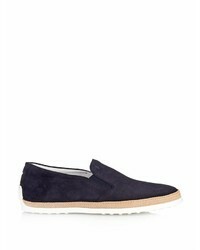 Tod's Slip On Espadrilles $464 Free US Shipping! 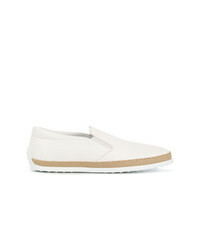 Tod's Slip On Espadrilles $366 $458 Free US Shipping! 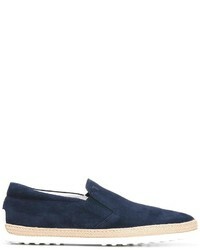 Tod's Slip On Espadrilles $778 Free US Shipping! 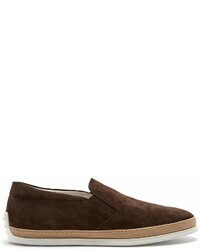 Tod's Slip On Espadrilles $412 Free US Shipping! 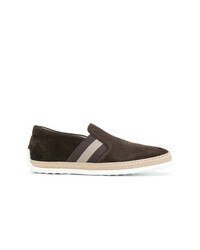 Tod's Logo Print Espadrilles $354 $505 Free US Shipping! Tod's Logo Print Espadrilles $458 Free US Shipping! 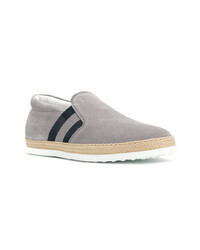 Tod's Logo Print Espadrilles $229 $458 Free US Shipping!